A tool for applying iptables safely: apply_firewall. This entry was posted in English Articles, Linux, Python and tagged administration, iptables, Linux, Python, tool. Bookmark the permalink. 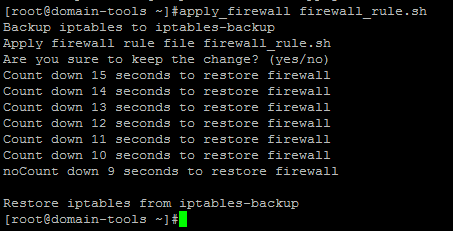 One Response to A tool for applying iptables safely: apply_firewall.